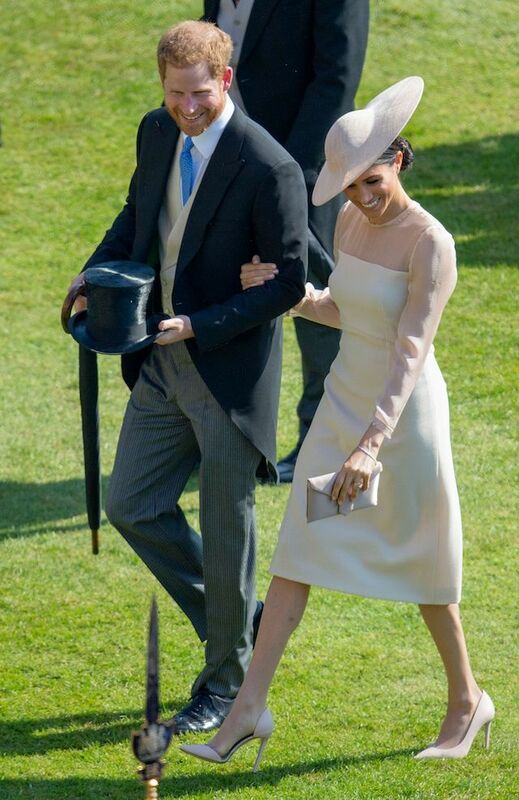 Meghan Markle was spotted Tuesday during her and Prince Harry’s royal tour wearing a shiny wedding gift from Prince Charles. The 37-year-old Duchess of Sussex has worn some incredible looks for her and the Duke of Sussex’s trip to places like New Zealand, Australia and Tonga. 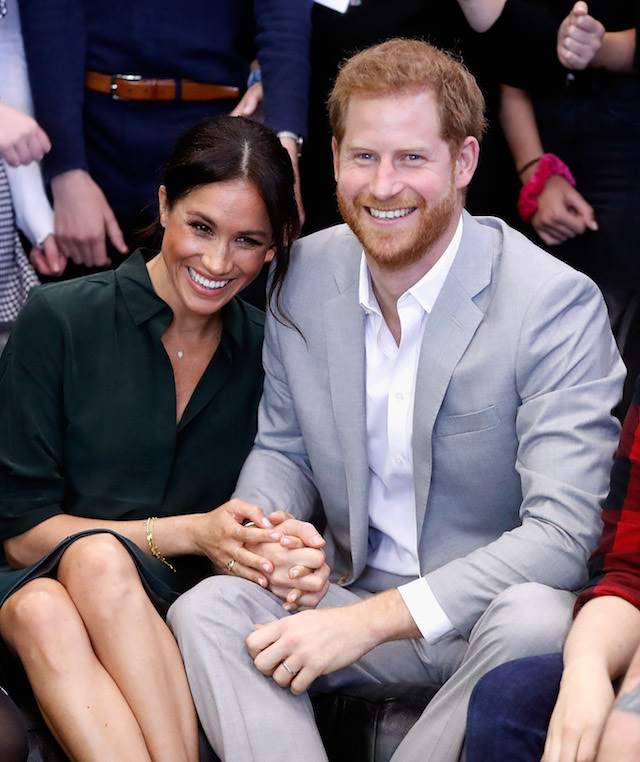 The Cartier bracelet reportedly costs $28,300 dollars, and Markle was first spotted wearing it the day before her royal wedding back in May. She was also noted to be wearing it when she and her husband attended Prince Charles’ 70th birthday celebration at Buckingham Palace days after she and the Duke tied the knot. Last week, Kensington Palace announced that the former “Suits” actress and Prince Harry were expecting their first child in the Spring of 2019. The child will be seventh in line to the British throne.